Keep this between us, but restaurants have been known to steal a competitor’s idea, put a mustache or different hat on it, and pretend it was theirs all along. But seldom has the pilferage been as jaw-dropping as the swipe this week of Chick-fil-A’s cows by a rival outfit. The cattle rustling was among several recent instances of restaurateurs and their fellow travelers pushing the boundaries of established industry practices. When should a full-service place announce last call, or a franchisee anticipate another fee from the franchisor? The outer limits were pushed on matters ranging from retail licensing to guest amenities. Here’s a review in case you need to catch up. Last week, Chick-fil-A confirmed it’s putting the chain’s popular cow calendar out to pasture. The month-by-month depiction of the chain’s spokes-cattle cleverly promoting the consumption of chicken has been a marketing staple of the brand, but headquarters decided it was time to turn the idea into hamburger. Talk about coincidences. 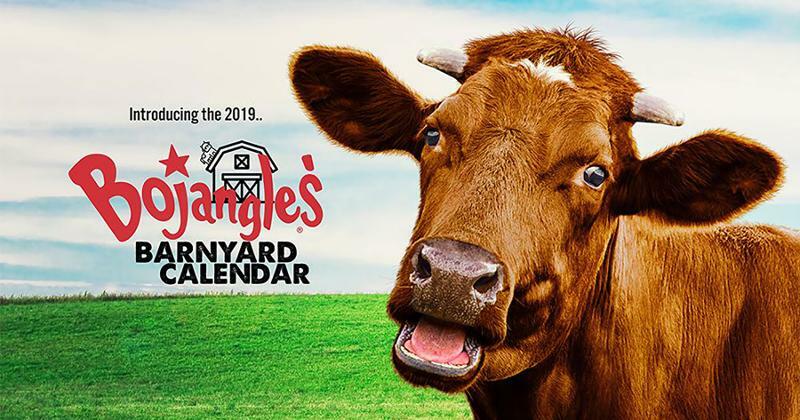 Bojangles announced this week that it’s offering customers a 2019 calendar featuring bovines and other barnyard critters. Like Chick-fil-A’s monthly planner, the Bojangles calendar includes a coupon on every page. It will be delivered month-by-month in electronic form to customers who sign up before Dec. 31. 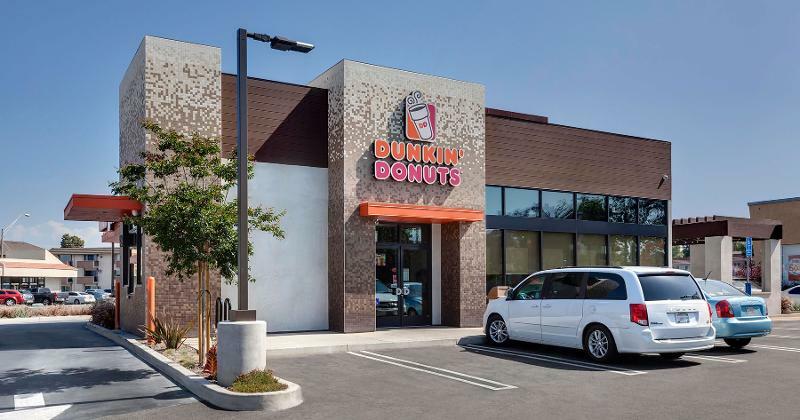 The parent company of Dunkin’ Donuts and Baskin-Robbins reported a strong return in the second quarter from the former chain’s recast as a beverage-led convenience brand, or what cynics might tag as a less-expensive Starbucks. As executives revealed in posting Q2 results Thursday, the makeover will get another $100 million capital infusion from the franchisor this year. But that’s not the only transformation underway for the formerly doughnut-first brand. Nigel Travis, who stepped down as CEO of Dunkin’ Brands this month, noted in his remarks to analysts as executive chairman that Dunkin’ Donuts is now a powerhouse in the grocery-products field. 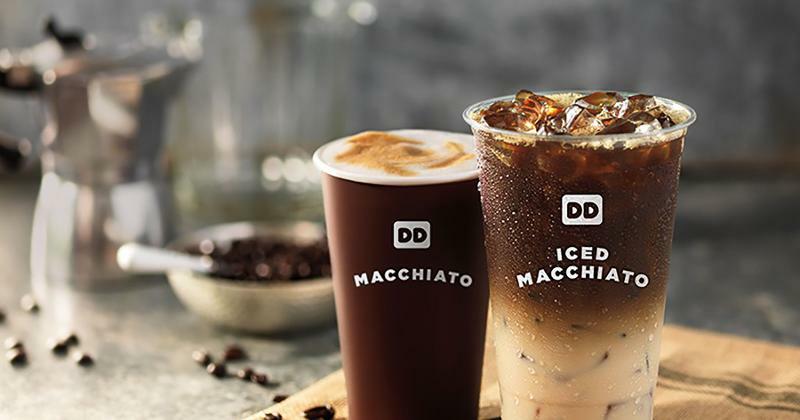 Sales of Dunkin’ Donuts-branded coffees and other drinks totaled about $400 million during the first half of 2018, and will likely continue at least on that clip through the remainder of the year, according to execs. One of Dunkin’ Brands’ other revelations was the imposition of a new fee on franchisees. As of last quarter, Dunkin’ Donuts franchisees are being charged by the home office for administration of the chain’s gift-card program. 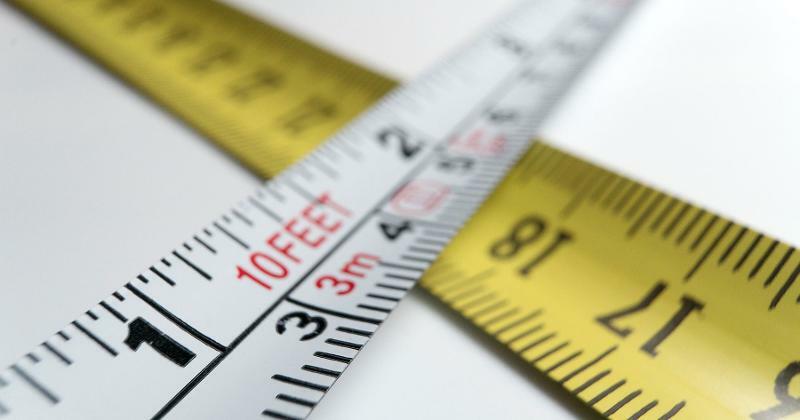 The franchisor did not reveal how much it’s assessing the field-level operators, but noted there’s no markup, so the brand owner isn’t making a profit on the charge. The disclosure comes as franchisees and even some franchisors are voicing concerns about a new wave of fees hitting unit operators, a little-noticed byproduct of digital technology’s infiltration of the business. 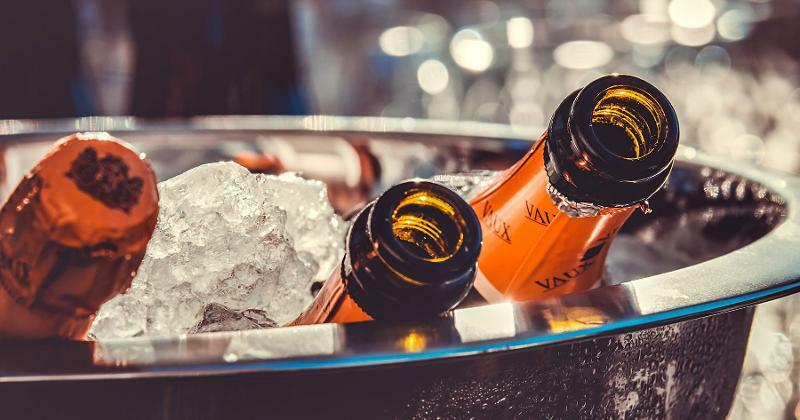 The usual royalties and advertising contributions are being buttressed by charges for such things as tech licensing fees, maintenance contracts and business functions like cybersecurity. One franchisor described it as nickel and diming that could draw a backlash the minute a brand runs into tougher times. Word leaked this week of a new building prototype being tested by Wendy’s in its hometown of Columbus, Ohio. 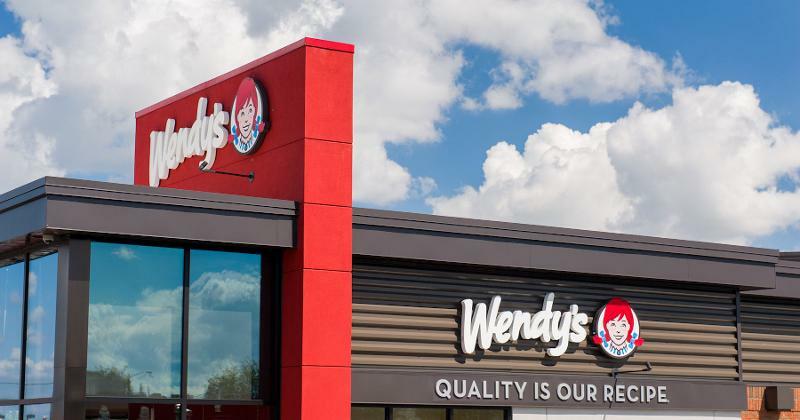 The new store is about a third smaller than a conventional Wendy’s, and features only about half the seats, a nod to how many orders are being sold for off-premise consumption today. Ditto for the inclusion of distinct ordering and pickup stations. All told, the building should cost at least $200,000 less than the current generation of stores to build, and about 20% less to operate, execs told a local newspaper. New limit on liquor sales? After two late-night shootings, the resort town of Jacksonville Beach, Fla., is considering a rollback of the hours during which restaurants can sell alcoholic beverages. The mayor and other local officials have suggested that bar service halt at all establishments at midnight. Food could still be sold, but accompanied solely by soft drinks. The proposal was resurrected after failing to gain traction a year ago. The renewed interest has been stoked by recent high-profile incidents of late-night violence, along with accusations from the mayor and others that many of the city’s restaurants are actually bars posing as eateries. Mayor Charlie Latham has even coined a term for them: RINO, or restaurants in name only.